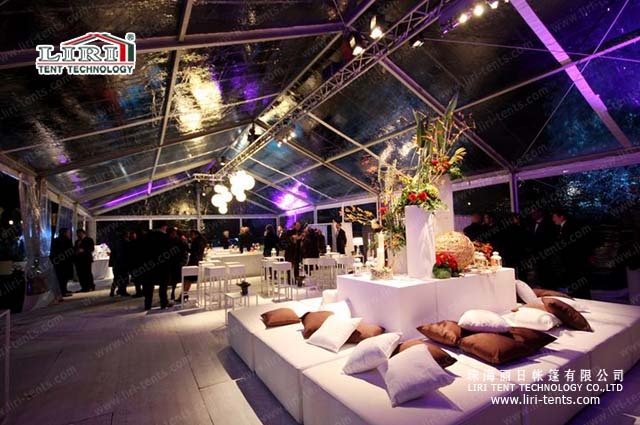 It is exquisite on tents furniture, popular and practical tents furniture elements. Tents furniture is one of the essential accessory for tents,the collocation of tents furniture make the tents’ inside looks more unique. 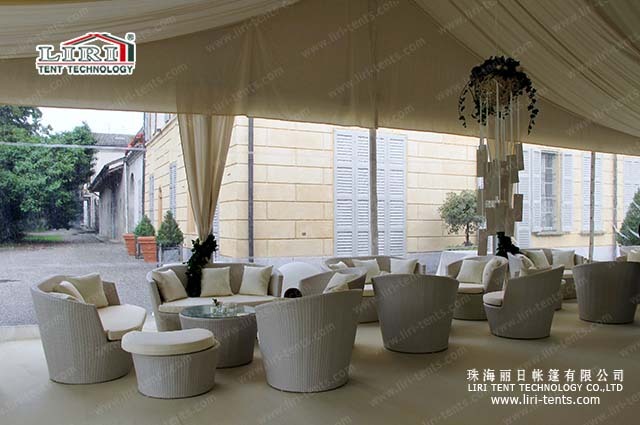 Different kinds of tents furniture are suitable to different events,such as wedding,festival ceremony,ehxhibition,banquet,all kinds of parties. Style,colors can be undertaken collocation according to the specific requirements,the activities with different themes,different furniture will be used,such as new classical,post-modern,European,American,rural,country,Mediterranean style furniture. Tents furniture as matching decorations for tents,not only a functional products,and also a ornamental art,there are many kinds of materials for furniture: solid wood and man-made board,metal,glass,rattan,software,plastic,etc.,the usage of tents interior furniture will not be unlimited on the unification of round tables and wooden chairs,some modern furniture will be used. The main characteristic of tents interior furniture is concise and lively style,in the mean time,it is convenient on dismantling and transport. In addition,slightly adornment for tents furniture also can become more beautiful,such as putting some color-coordinated fabric on the table,put some crafts or flowers which is put in the vase on the above.